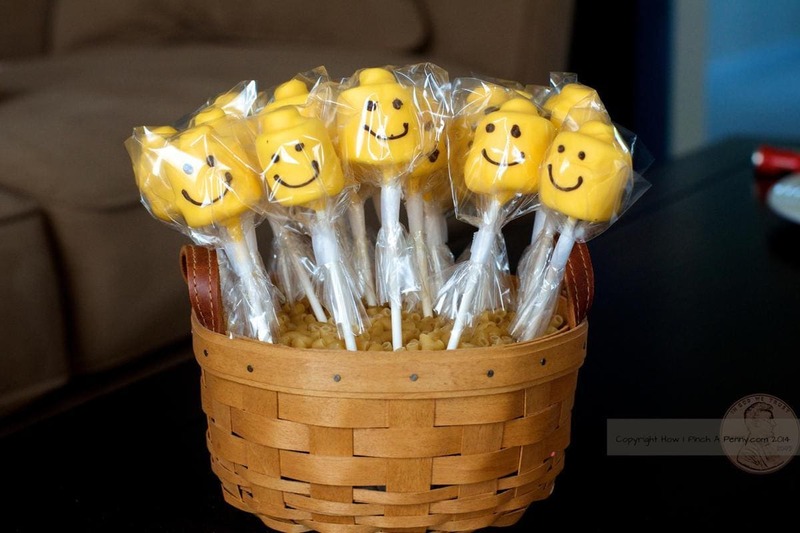 Planning a birthday party this fall? 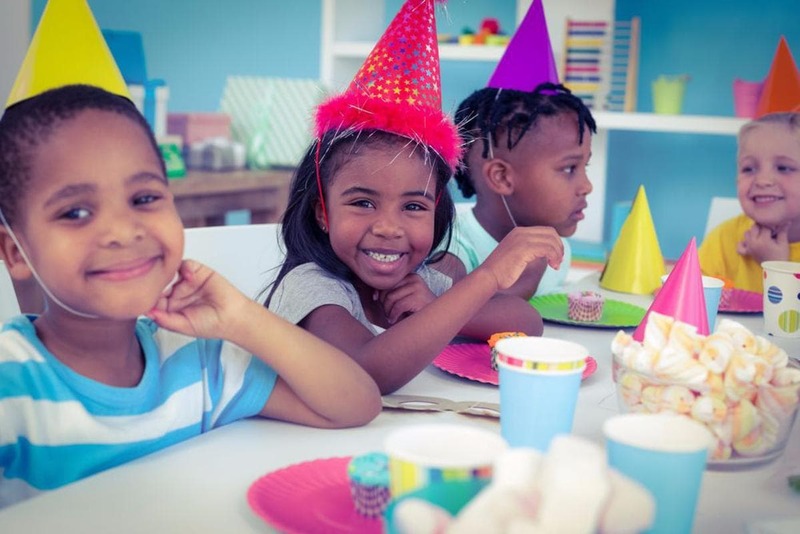 We’ve got three great themes for kids of all ages, with lots of ideas for food, games, activities, and decorations that can work for these parties and many other autumn birthday party themes. ‘Tis the season for visits to the farm for apple picking, hay rides, and photo ops in the pumpkin patch. 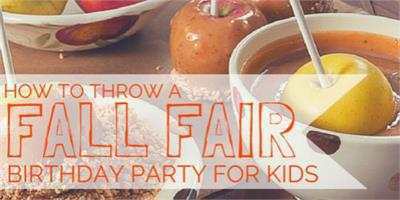 Throw the party on a farm or just bring the farm to you, with warm autumn colours (bright red, orange, yellow, brown), hay bales and Indian corn, gourds and pumpkins, some acorns and pine cones, and maybe even a scarecrow. If your child was born around Halloween, why not go with the flow and plan a spooky Halloween bash? Have kids come in costume, play the Monster Mash, draw the shades and illuminate some tomato-cage ghost lanterns. Are you ready for some football? Hang pennants and jerseys, set up a foam finger or two, erect some goal posts (tutorial here), and send game-day ticket invites. Green, brown, black, and white are a fitting colour scheme for streamers, tablecloths, napkins, plates, and balloons. Try a party-supply store for popcorn boxes to serve food in. 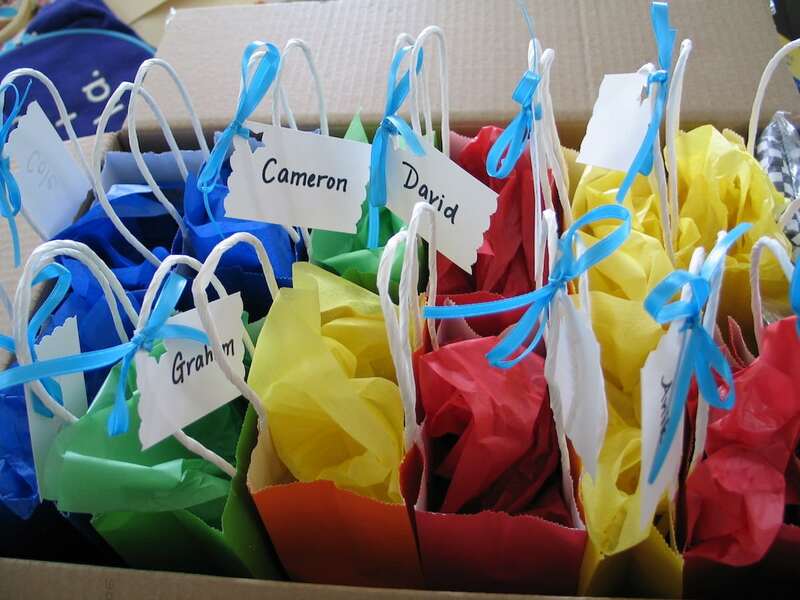 Fun themes, activities, food, decorations, and loot bags for winter birthday parties, for boys and girls ages 0 to 12.